The Atlantic Cup – Racing gets underway! Wait, biodiesel? 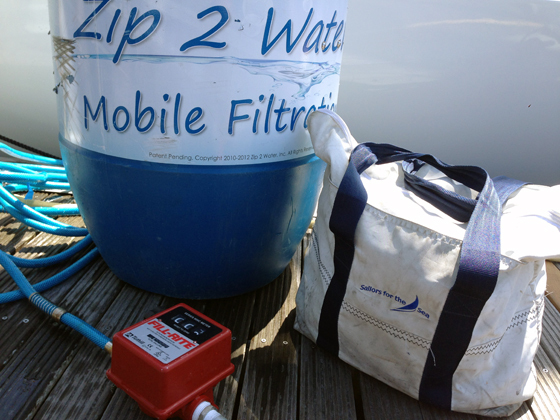 You can’t just pour biofuel into a sailboats engine, can you? It turns out you can, and Atlantic Cup sailors have been doing it for the past four years! Provided by Newport Biodiesel, the racers use a mix of 50% biodiesel, 50% traditional conventional diesel in their tank. (Although rumor has it some have gone to a 70/30 mix since the biodiesel is free for this race!) Sailors report that they have not had any trouble with their systems. 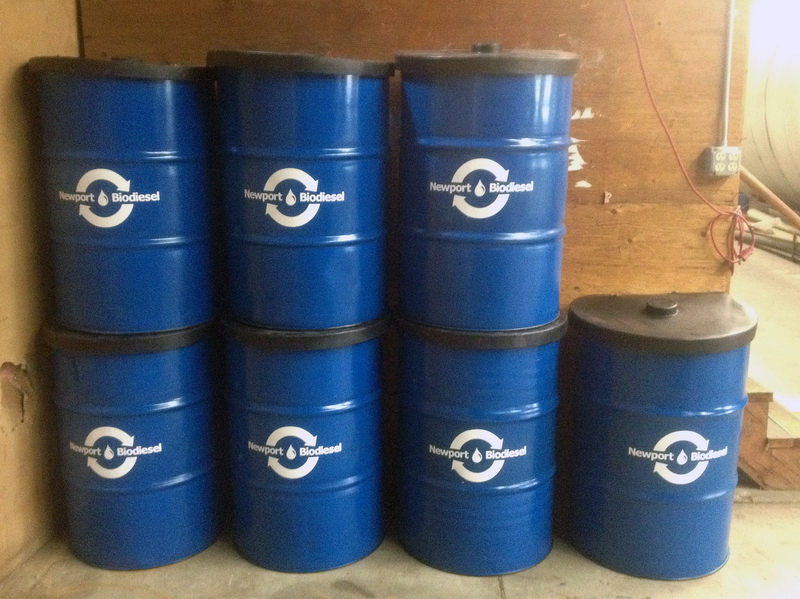 Newport Biodiesel provides fuel made from vegetable oil collected at restaurants in Newport! 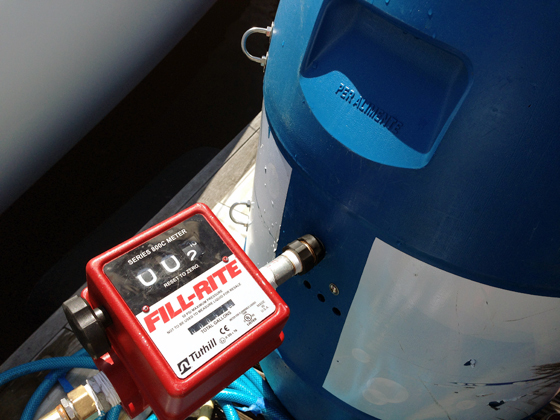 The biodiesel also helps reduce the regatta’s carbon footprint. Additionally to reduce fuel usage all boats must have one form of renewable energy whether it is a hydro-generator, solar panels or a fuel cell. 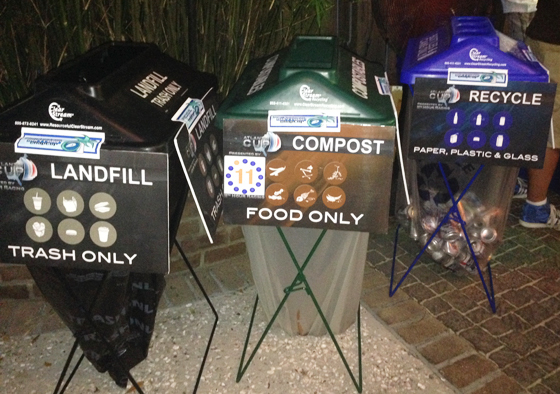 Compost and recycling bins provided by the local chapter of Surfrider! Good signage is key to having a great diversion rate. Each of the three cities - Charleston, New York, and Newport – has unique obstacles that require race organizers to get creative about sustainability. Recycling in Charleston isn’t always easy and many of the bars and restaurants downtown do not offer the service. Luckily The Atlantic Cup was able to team up with a local chapter of Surfrider who came to the Skipper party Thursday night and helped with the recycling and composting effort. 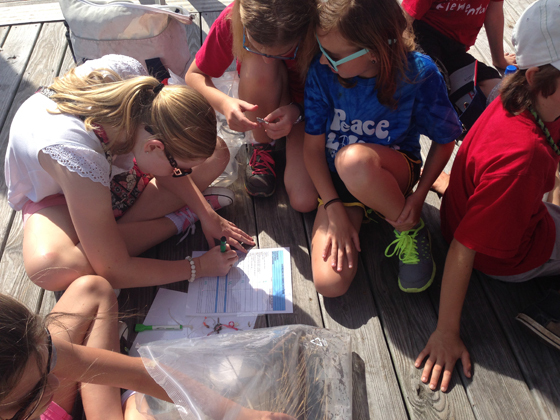 Students learned how to track data from plastic pollution previously collected on the beach. An important part of the requirement for Platinum level Clean Regattas certification is in the education department. The Atlantic Cup tackles this by informing sailors at the event about the sustainability measures in place and how they help the ocean. 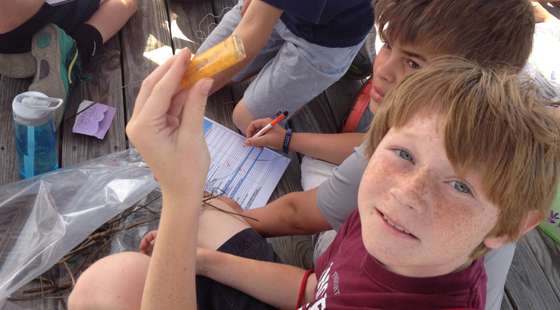 In every city, race organizers have invited school children down to the boats to learn about the history of sailing, what it is like to sail in a long distance race, and the importance of taking care of the ocean. On Friday morning, the day before the start, we were lucky enough to have 120 5th graders from Charles Pinckney Elementary School! 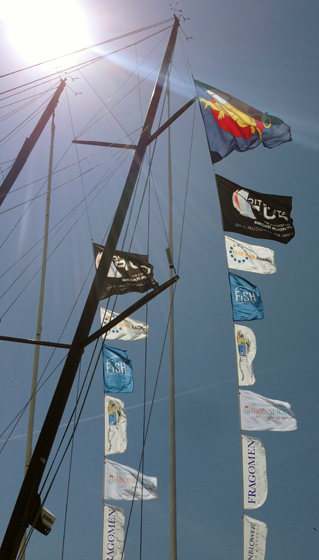 Stay tuned for more reports from the most sustainable sailing race in the USA!